Please note the office is closed 12:00 - 1:00 pm daily for lunch. Should you reach our voicemail, please leave a message and our staff will contact you as soon as possible. HNW will no longer accept cash for nightly, weekly or monthly fees. Nightly Rates start at $45.00 per night depending on site availability. Premium & Premiere sites additional cost. 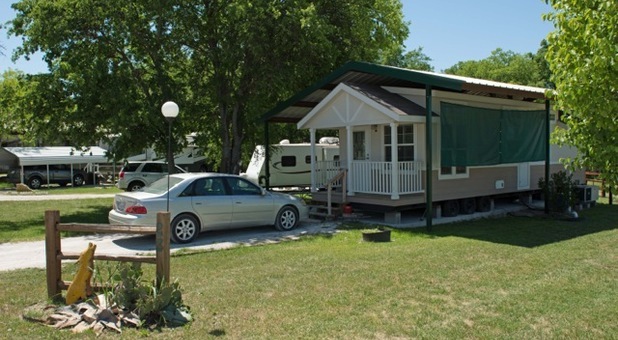 Weekly Rates start at $215.00 per week depending on site availability. Premium & Premiere sites additional cost. Monthly Deluxe Rate – May be pull-thru or back-in sites. Monthly sites are FHU, plus electric usage, meter fee & $100.00 refundable deposit. See Park Map tab for locations. Monthly Premium Rate – May be pull-thru or back-in sites. Sites may be along tree line or an open area. Monthly sites are FHU, plus electric usage, meter fee & $100.00 refundable deposit. See Park Map tab for locations. Monthly Premiere Rate - Premiere location. 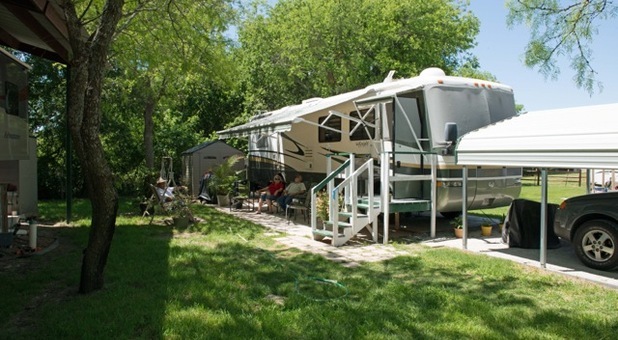 Large sites which may include large or additional shade trees, large lawns & additional sitting areas. Monthly sites are FHU, plus electric usage, meter fee & $100.00 refundable deposit. See Park Map tab for locations. 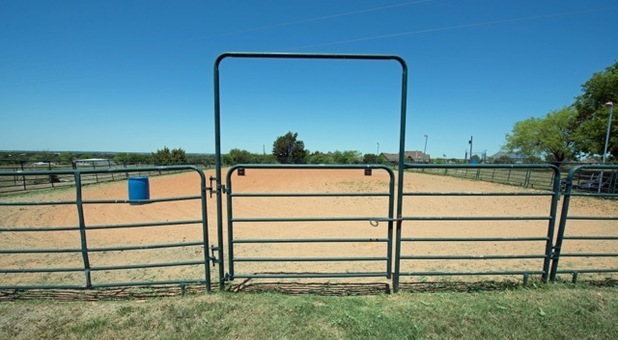 Nightly horse stall - $30 per horse/per stall. Guest provides all feed, care, daily feeding & cleaning. Specific requirements for horses – See Important Info Tab or Call for details. Weekly horse stall - $85 per horse/per stall. Guest provides all feed, care, daily feeding & cleaning. 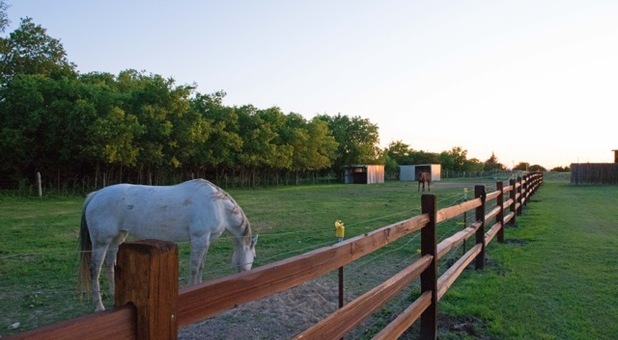 Specific requirements for horses – See Important Info Tab or Call for details. Monthly horse stall - $135 per horse/per stall. Guest provides all feed, care, daily feeding & cleaning. 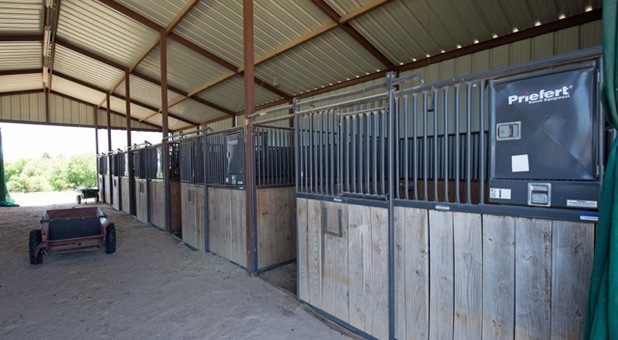 Stall deposit - $75 per horse/per stall. Specific requirements for horses – See Important Info Tab or Call for details. When you choose Hooves N Wheels for all your RV needs, you may be surprised at how much bang you can get for your buck. We have an on-site management and maintenance team to ensure your stay is uneventful and pleasant. 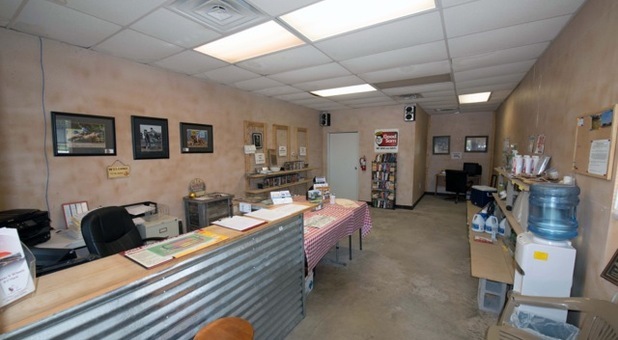 Unlike some other RV parks, we gladly welcome your pets. However, for the safety of all of our guests and pets, we do have breed restrictions, please contact us for details. 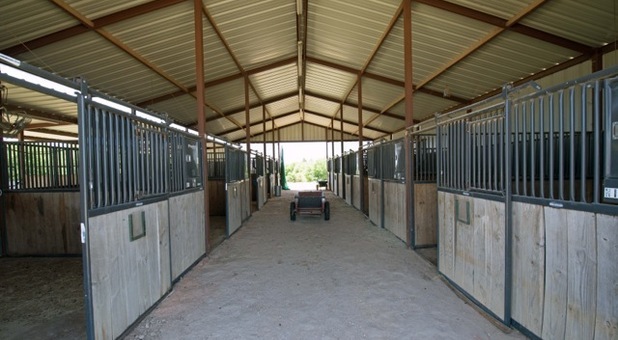 We also have horse accomodations, please contact us for details. 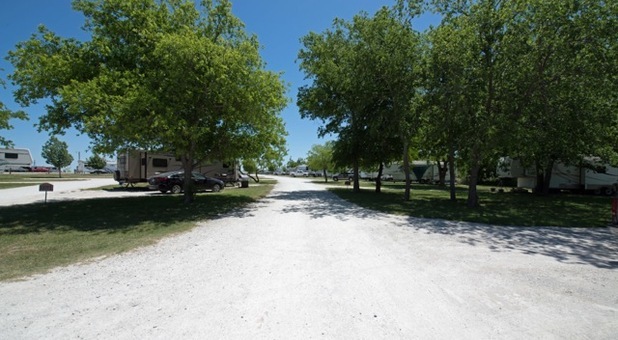 Our clean, spacious sites allow for a quiet experience while having access to amenities such as free WiFi, large laundry facility, on-site restrooms, rec room and on-site propane sales. Because you’re probably an adventurer at heart, we worked hard to lock down a location that’s close to all the best attractions in the area. 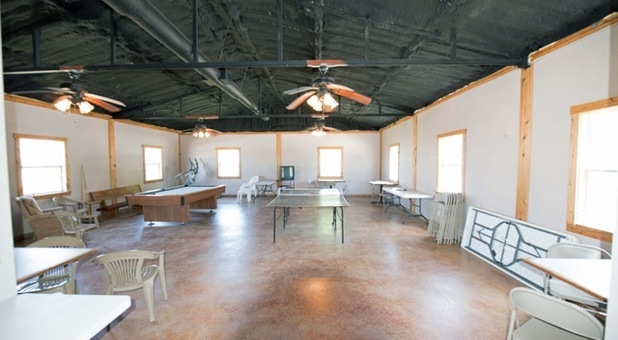 We’re a short drive away from the Fort Worth Stockyards, Will Rogers Coliseum, Texas Rangers Baseball, Dallas Cowboys Football, Six Flags, Texas Motor Speedway, and more. 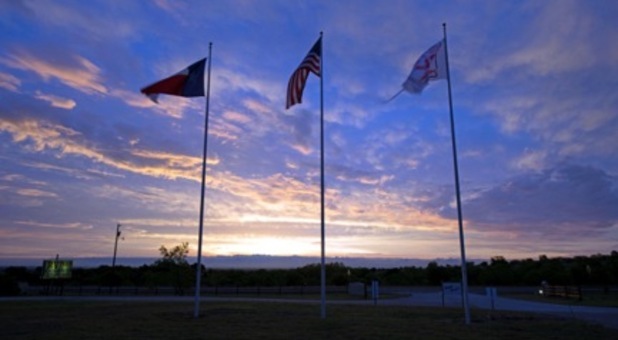 You can drive to Fort Worth, TX and then head back to Cresson, Weatherford, or Mineral Wells with ease. Give us a call at (817) 599-4686 and our professional team will be happy to assist you. Please review this important information regarding pets, horses and other park info. HORSE INFO - Please review all requirements under "Horse Stall" tab. PETS - HNW does have pet restrictions, please contact the office for more information. RV Restrictions - HNW does have RV type and year restrictions. Please contact the office for more information. All guests reserving a site at HNW must provide valid drivers license and/or picture ID upon check in - no exceptions. HNW has the right to refuse service to anyone.